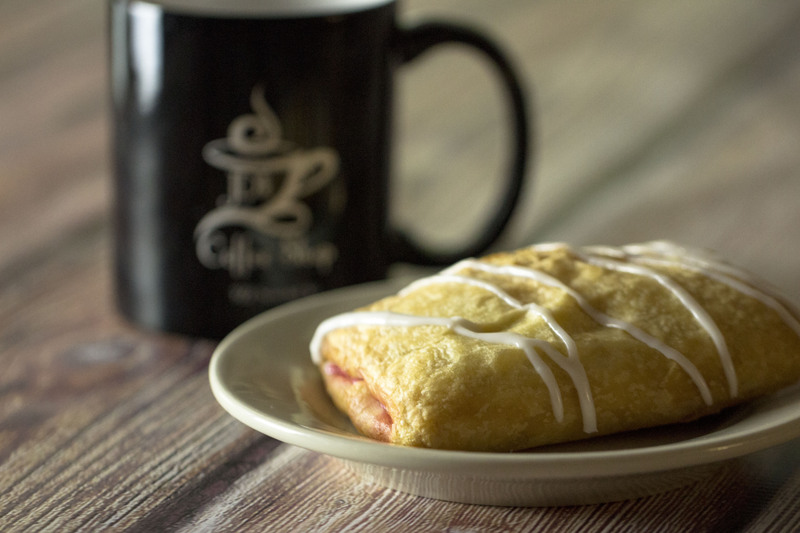 A warm inviting coffee shop that has “something for everyone” with a hometown feel. 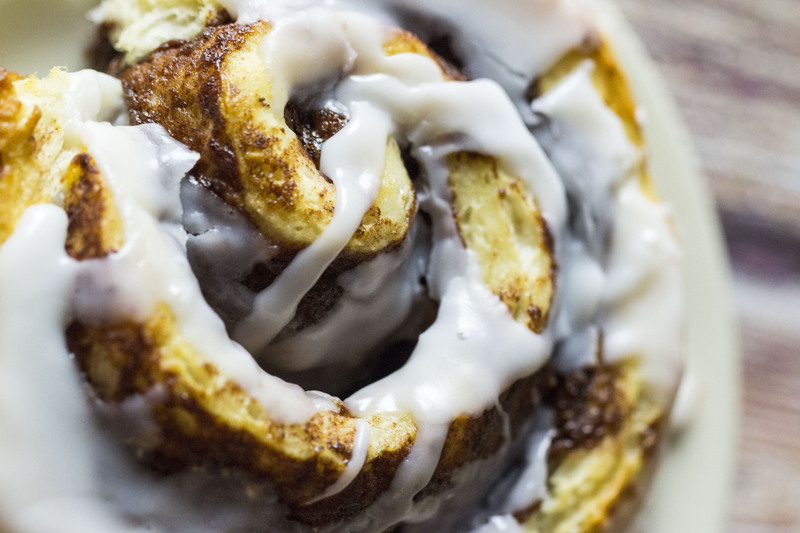 If you need a caffeine pick me up, breakfast on the run, delicious lunch special or something to cool you off or warm you up…we have what you are looking for. 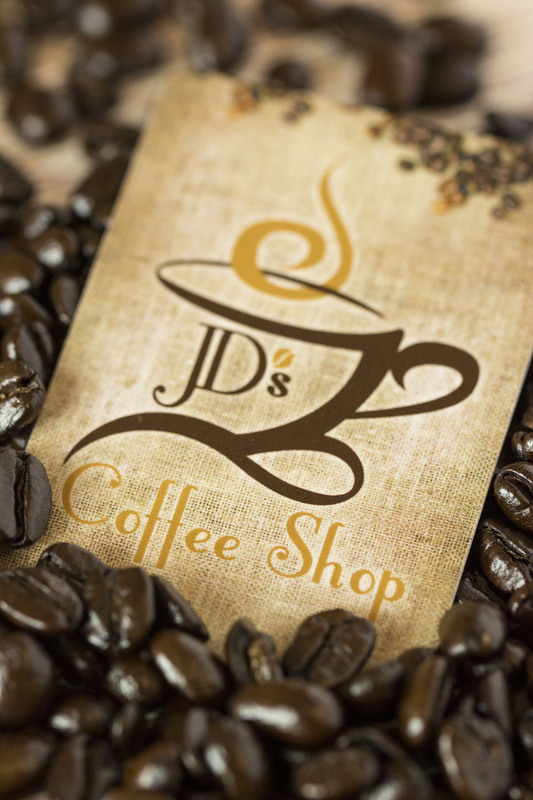 Follow JD's Coffee Shop on Facebook! Follow JD's on Facebook or Instagram!